Yaakov Katz is the military correspondent and defense analyst for The Jerusalem Post and the Israel correspondent for Jane’s Defense Weekly. He is currently a 2013 fellow at the Nieman Foundation for Journalism at Harvard. 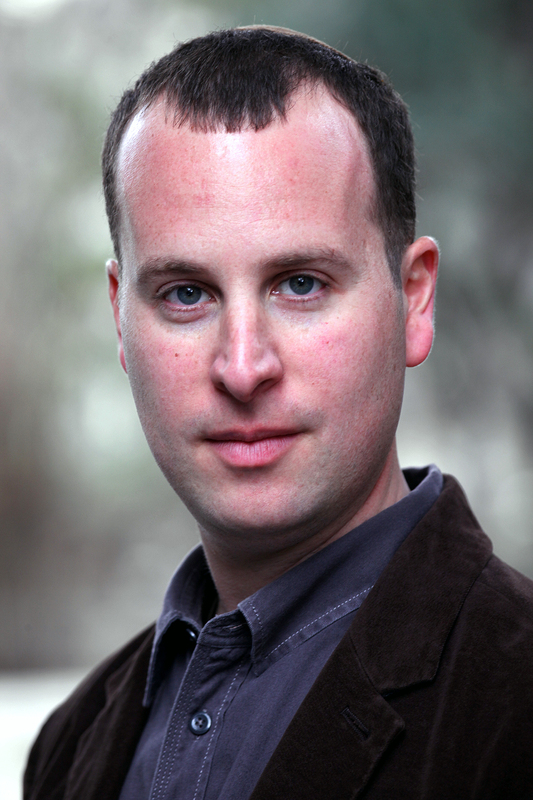 His first book, Israel vs. Iran – The Shadow War was published in the U.S. in May 2012. It came out in Israel in the summer of 2011 and was a national bestseller. Originally from Chicago, Katz moved to Israel in 1993 and served in the IDF Armored Corps. He lives in Jerusalem with his wife and four children and has a law degree from Bar-Ilan University. Robert H. Mnookin is the Samuel Williston Professor of Law at Harvard Law School, the Chair of the Executive Committee, Program on Negotiation at Harvard Law School, and the Director of the Harvard Negotiation Research Project. A leading scholar in the field of conflict resolution, Professor Mnookin has applied his interdisciplinary approach to negotiation and conflict resolution to a remarkable range of problems, both public and private. 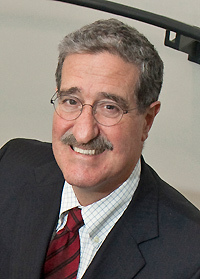 A member of the CPR Institute’s National Panel of Distinguished Neutrals, Professor Mnookin has resolved a large number of complex disputes. He has served as a consultant to governments and international agencies. A renowned teacher and lecturer, Professor Mnookin has taught numerous workshops for corporations, governmental agencies and law firms throughout the world and trained many executives and professionals in negotiation and mediation skills. His most recent books are Beyond Winning: Negotiating to Create Value in Deals and Disputes (with Scott Peppet and Andrew Tulumello) (Harvard University Press, 2000) and Negotiating on Behalf of Others (Sage 1999), an exploration of the role of agents in negotiation which he co-edited with Professor Lawrence Susskind. Barriers to Conflict Resolution, a joint project with members and associates of the Stanford Center on Conflict and Negotiation, was awarded the 1995 Book Prize by the CPR Institute for Dispute Resolution. Professor Mnookin has been a Visiting Fellow at Wolfson College, Oxford University; a Visiting Professor of Law at Columbia Law School and a Fellow at the Center for Advanced Study in the Behavioral Sciences at Stanford University. Before joining the Harvard faculty, Professor Mnookin was the Adelbert H. Sweet Professor of Law at Stanford Law School and the Director of the Stanford Center on Conflict and Negotiation, an interdisciplinary group concerned with overcoming barriers to the negotiated resolution of conflict. Professor Mnookin received his A.B. in Economics from Harvard College in 1964 and his law degree from Harvard Law School in 1968.